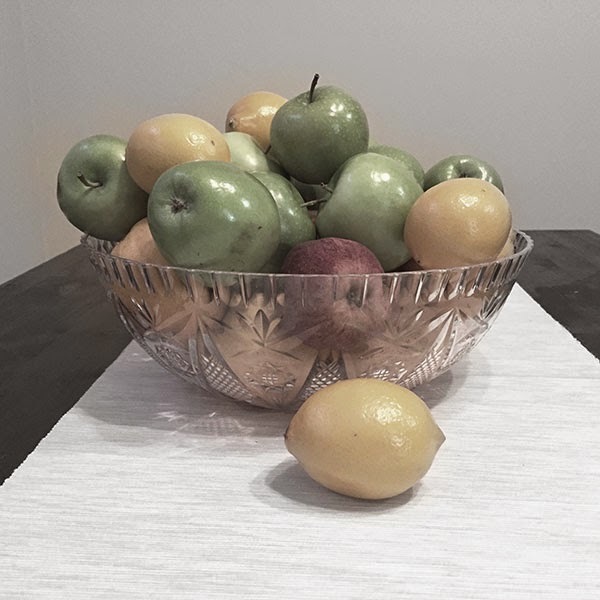 Mandatory artsy faded fruit shot, obvs. I decided I wanted to do some juicing for one week last month. Admittedly I only lasted three days, but hey - that's better than one! The first juice I made I decided to snap a few photos of my process, and thought it could be a cool addition to my blog. 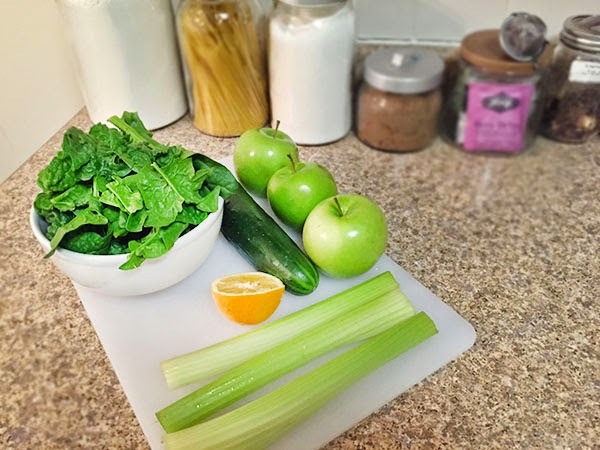 This juice was a major detox juice. The website I got the recipe from so did not warn me. It was pretty sour due to the lemon juice and green apples, but if I tweak the recipe next time I think it could be a great one. It left me with a major headache and my stomach was making noises no stomach should ever make, but it served its purpose. 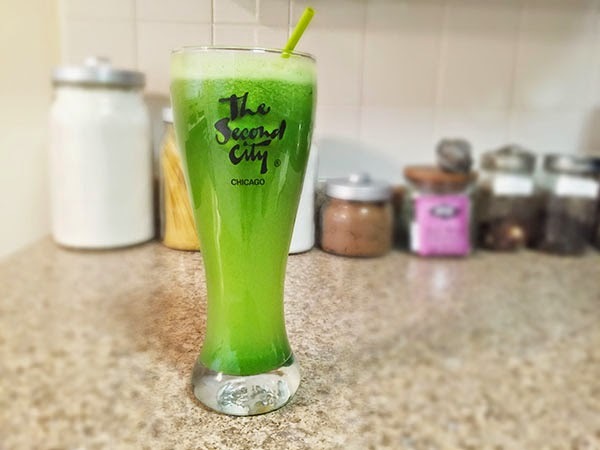 All hail the mighty green juice!